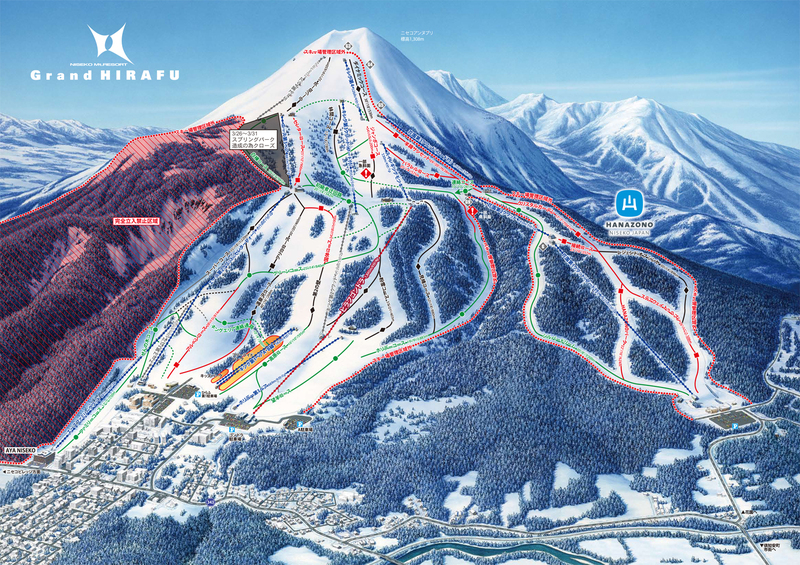 We would like to inform you that Shirakaba course will be closed from Mar. 26th until Mar. 31th 2019. We appreciate your co-operation and kind understanding.